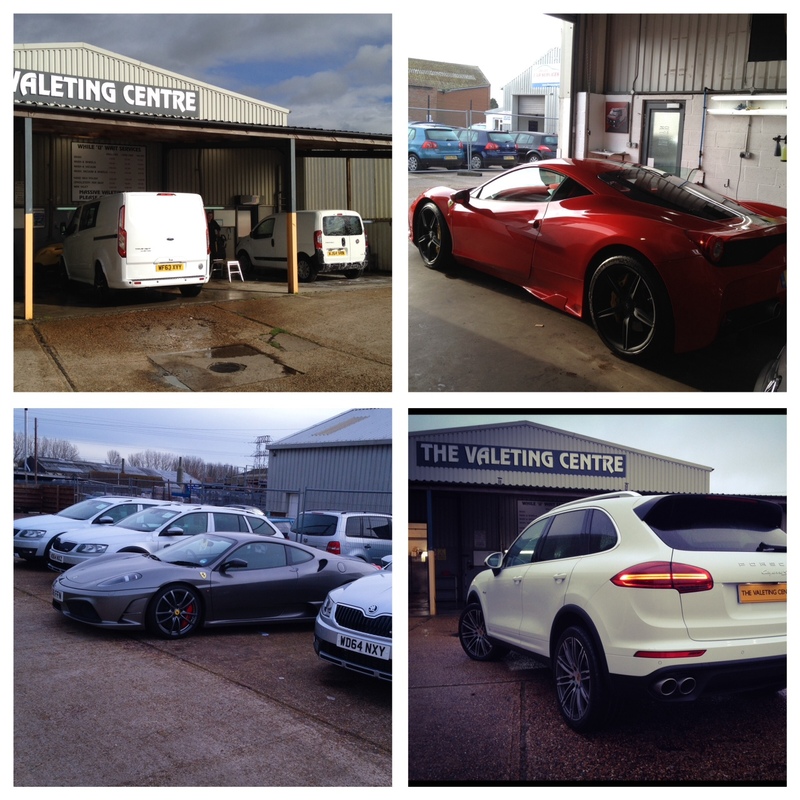 The Valeting Centre works with many of the car dealerships on the Marsh Barton trading estate. The services we offer include managing new and used stock from one car that is required in a short time scale or looking after your full stock inventory. This can also include the collection and delivery of all vehicles. Our staff are fully trained in all aspects of the valeting process, from de-stickering, seat cleansing and paint protection. Using premium products and top quality equipment to achieve optimun results. 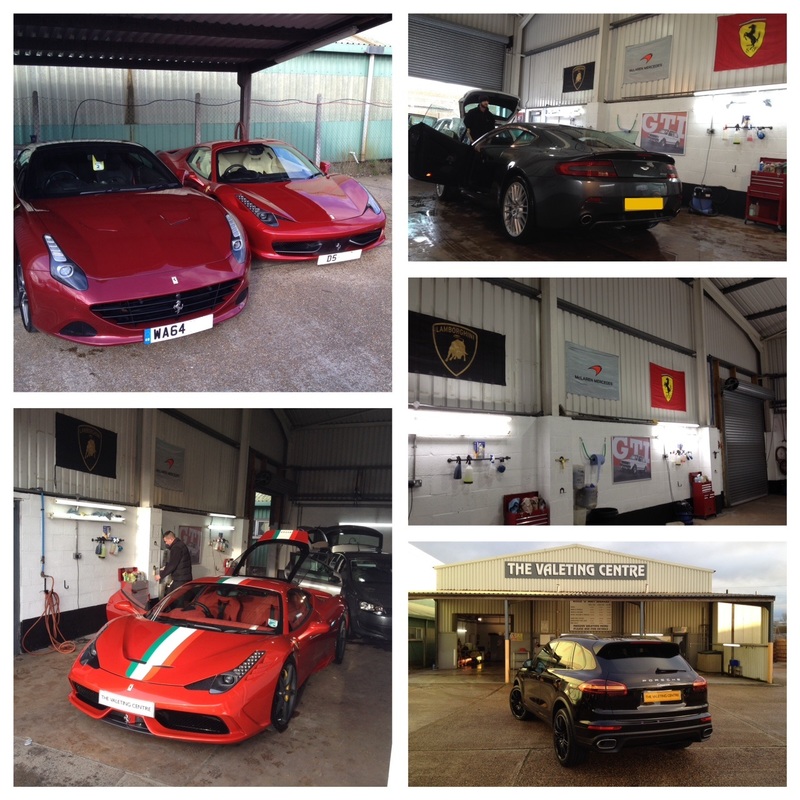 The Valeting Centre currently maintain several forecourts on the estate. Forecourt washes are avaliable from 2,3 or 5 days a week with the option of litter picking and topping up tyre sheen to keep your stock and forecourt looking its best.